Choose Your Location for Phone Numbers, Maps, and Refills. Not all people respond the same way to traditional dosages and forms of drugs. Grant County Drugs has specialists who customize prescriptions to meet differing needs for strength, method of ingesting and more. 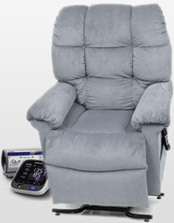 If you need home care equipment or diabetic care items, Grant County Drugs Plus Complete Health is here to serve. Need a specially fitted orthotic? We customize, too. When you see one of our trucks cruising by, ask yourself why you’re not taking advantage of our free delivery. It sure makes things easier for you, and we’re happy to do it. 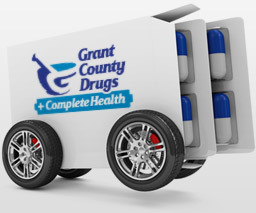 Grant County Drugs is all about you and your family’s health, so you’ve come to the right place. 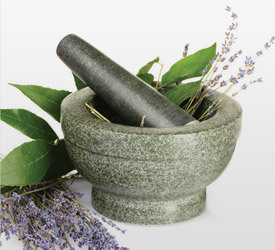 Low everyday prescription prices, custom orthotics, custom compounding, online prescription refilling and free delivery. Find what you need here or drop by in person. Click the Locations tab to contact the store nearest you. We look forward to serving you. Refill your prescriptions fast. Ask for one or more now. Pick them up later. 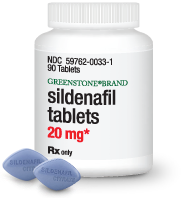 If you have special needs for your prescriptions, we have the experts to make it for you. We can customize strengths, methods for dosing and more. From braces and diabetic footwear to custom orthotics and home medical equipment, our Grant County Drugs Plus Complete Health in Williamstown has what you need at the area’s best prices. Get your flu shot today at any Grant County Drugs location.